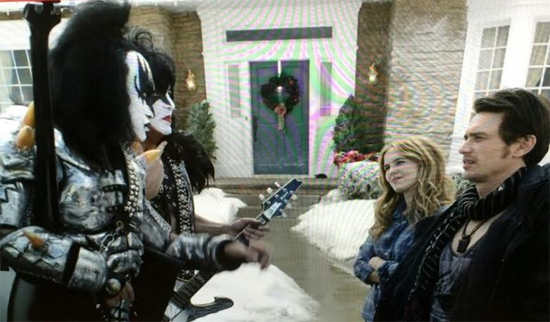 Kiss Army Argentina: Gene Simmons y Paul Stanley en el film "Why him?" 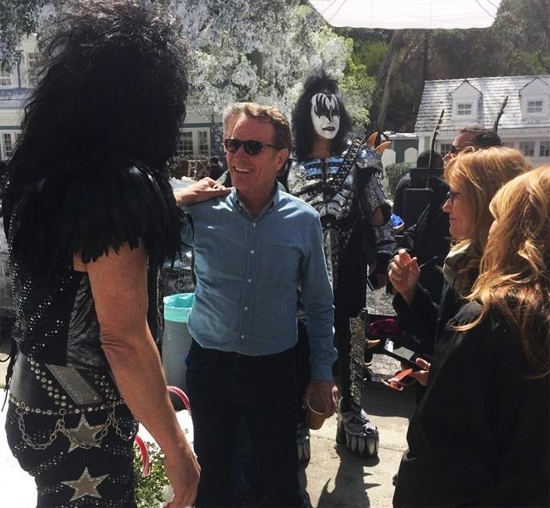 Gene Simmons y Paul Stanley en el film "Why him?" 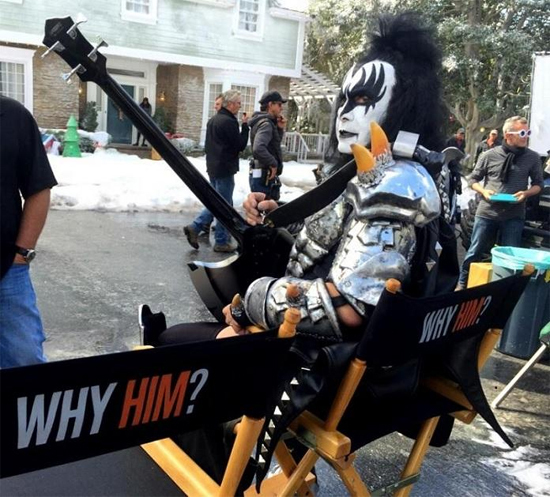 Mirá algunas fotos de Gene Simmons y Paul Stanley, de Kiss, en el film "Why him?" 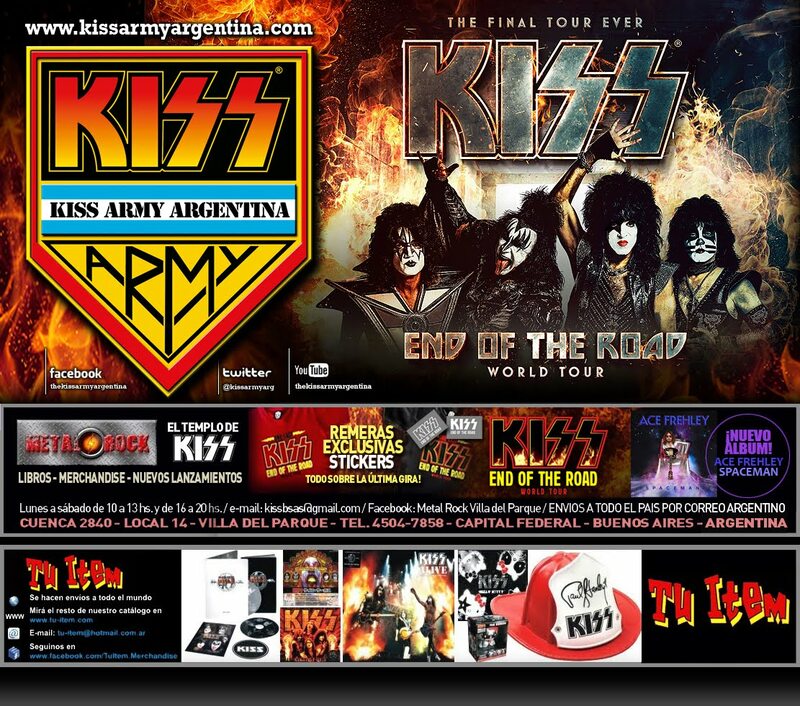 Etiquetas: film, Gene Simmons, kiss, kiss army argentina, paul stanley, película, Why him?